Fencing has always been an integral part of any exterior property design, and with modern solutions, the range of fencing available gives the homeowner a wide choice as to what type of fencing to use. Slat fencing provides infill units that are made to measure, so it doesn’t matter how your supports are configured, as the new fencing will be made to fit the apertures. 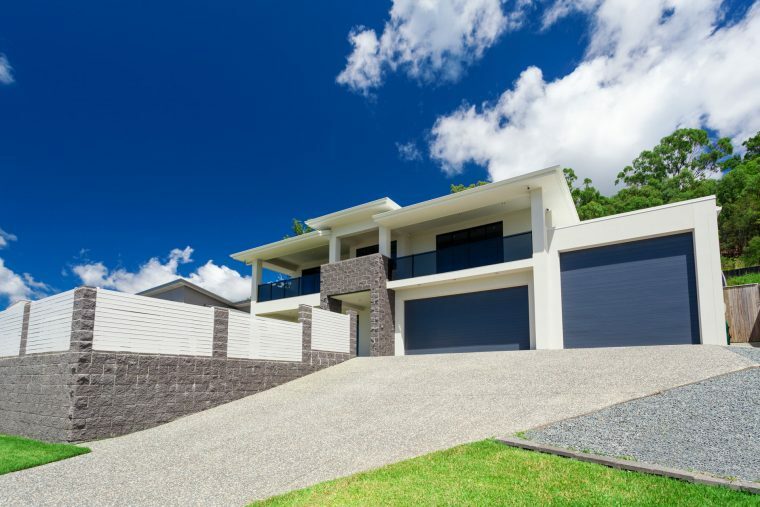 There are a range of materials, with aluminium providing the best protection, especially in coastal regions, and with an extensive colour range of powdered finishes, which includes natural timber grains, there will be something to suit every home. Any perimeter fence should give the occupants adequate privacy, and with slat fencing, there is a choice of 3 widths, ranging from narrow to wide, and with everything custom made, your screening will look balanced and in order. Whether you prefer sliding, single or double opening, we at Sheriff Fencing, can tailor make the ideal solution. The gates would also come in a range of powder coated colours that perfectly matched the slats, giving your perimeter a balanced look. If you are building a new home, talk to us at the design stage and we can help you create the ideal look for the exterior of the new home. We realise that some people actually enjoy home improvements and their DIY talents are more than adequate, so we can supply the custom made units for self-installation. If, on the other hand, you would rather have the experts do the job, we do install any of our products, and with many years of hands-on experience, there isn’t a fencing job we cannot handle. By installing the fencing units yourself, you will obviously save some money, and if you are a little unsure, we would be happy to advise. Western Australia is a beautiful part of the country, yet the elements can be extreme and any exterior surface will take a lot of punishment, especially near the coast. Powdered Aluminium is perhaps the best material for exterior fencing, as it offers the best protection against the elements. Our products are of the highest standard, and with a choice of aluminium or steel, there is something to suit everyone. Fencing offers an opportunity to be a little creative, and at Sheriff Fencing, we have an extensive catalogue of styles to choose from, each with its own unique appeal. 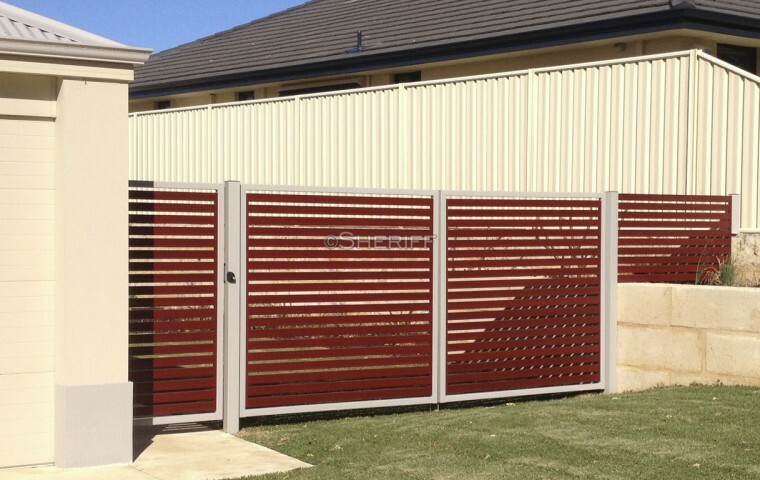 Aluminium is virtually maintenance free, while steel offers a traditional look and is a little more solid, but whatever style or material you choose, the units will fit perfectly, and you can say goodbye to boring fence painting or priming, as it will be a thing of the past. We are proud of our reputation in the fencing industry, and would like to think there is no job we can’t handle, so if you are in the Perth area, and would like the best advice about your fencing, contact us for a free evaluation.